Want a little bit of everything? Try a gift set combination! 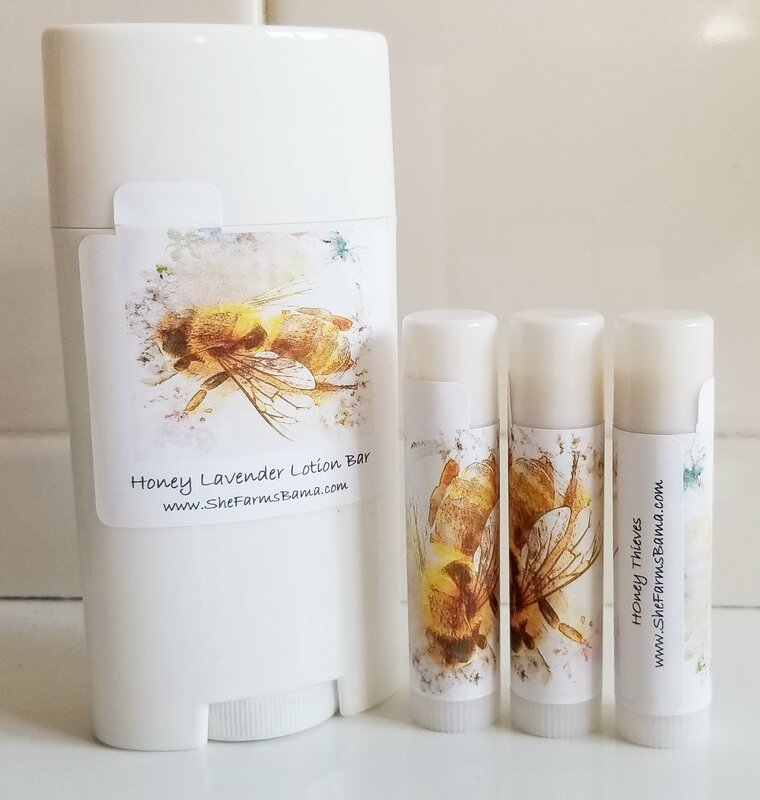 Three Honey Thieves Lip Balms and a Lavender Lotion Bar for $20!